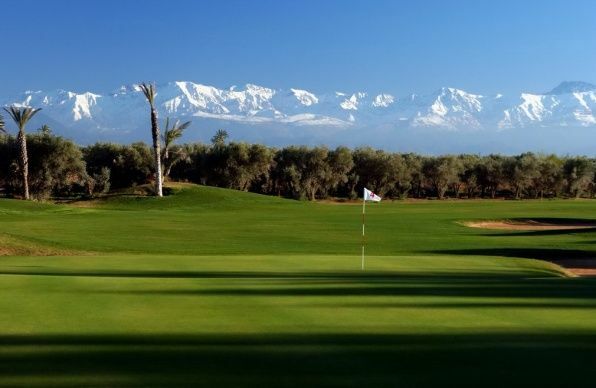 The year 1923 marks the establishment of one of the oldest golf courses in Morocco. 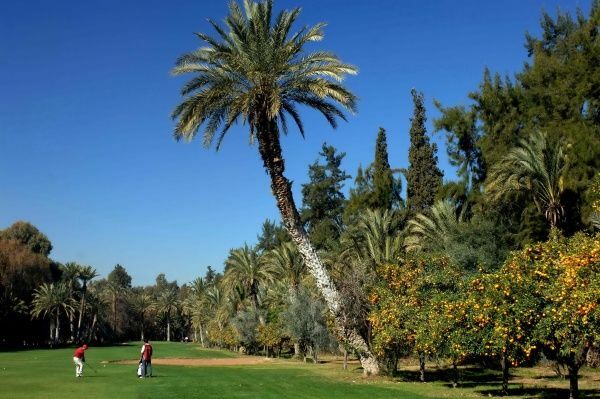 Inaugurated by Pasha of Marrakesh, Hadj Thami El Glaoui Mezouari; and remodeled in the 30’s by 3 Golf Champions and pioneers, the Royal Golf has become an international emblem that attracts prominent figures and celebrities from all parts of the apple. 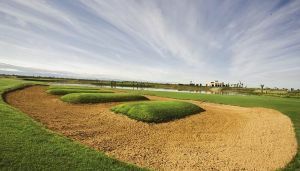 Churchill, Lloyd George and IKE Eisenhower visit to the Golf Club and their attraction to its beauty and technicality is the best example to mention. 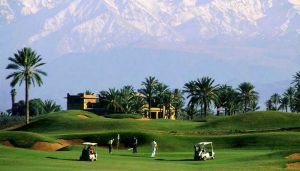 Only 15 minutes by car from all Marrakesh doorways to discover the charm and authenticity of The Royal Golf of Marrakech. 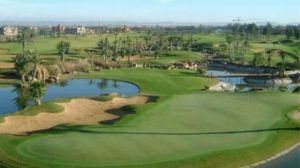 Stretching over 6.200 yards, the golf embodies expansive fairways framed by lush gardens, well placed bunkers, undulating greens and a diversity of tree species (cypress, eucalyptus, palm trees, olive and orange trees). 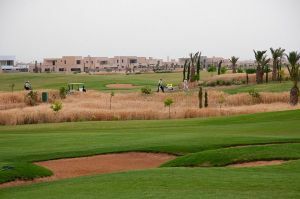 The golf offers 3 loops of 9 holes retaining the typical English style first settled by the Pasha of Marrakech himself. 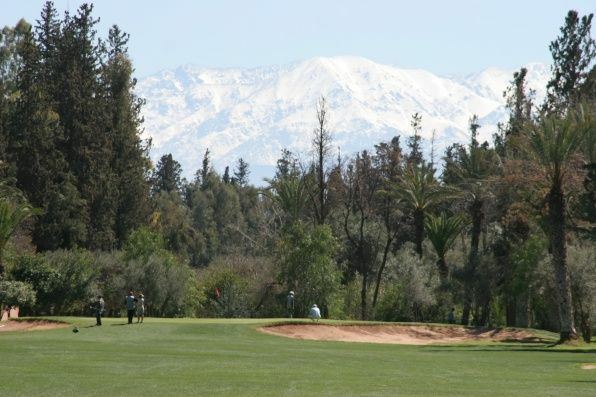 Royal Golf Club Marrakech is not yet in our pool of Golf Courses for orders.